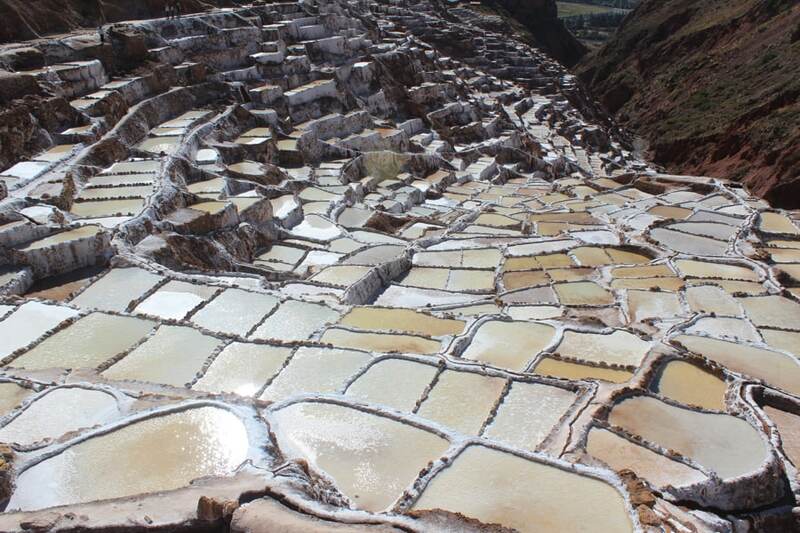 If you’re looking for things to do in Cusco, you’re in the right place! 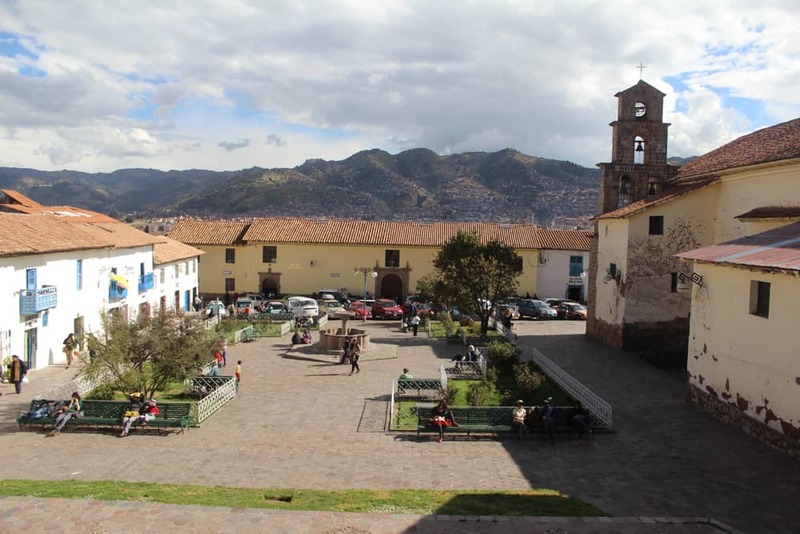 The first thing to realize is that Cusco is both a city and a wider region. So I’ll begin by listing things within the city of Cusco, and then I’ll broaden out to the greater region of Cusco. *Disclosure: I may receive a commission if you choose to purchase through any affiliate links below. Thank you for supporting my work! 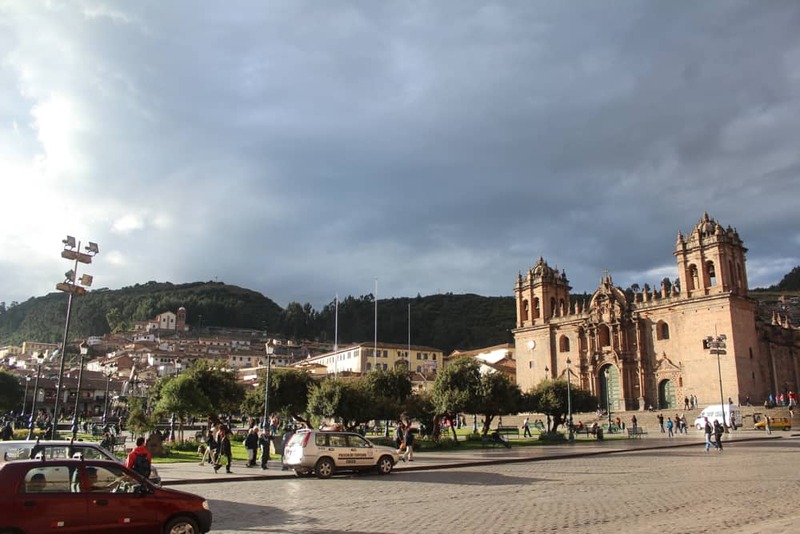 If this is your first visit to Cusco, I recommend you head straight to the Plaza de Armas, the main square and heart of the city. Yes, it’s busy. Yes, it’s filled with tourists. But it is breathtaking and you’ll be smack dab in the center of all the happenings. Admire the two churches, including the Cathedral, towering above the plaza. Watch vendors, locals, and people from all different nations mix and mingle. Gaze at the beautiful mountains beyond. One of the cool things about Cusco is many ancient Inca walls are preserved and woven into the new structures. While you’re in the Plaza de Armas, locate the Cathedral (it’s the biggest church there). Now, walk along the small road to the right of the Cathedral. It’s called Portal Belen, and it will pass a Starbucks. Keep walking down Portal Belen until you cross Calle Palacio. Now, you’ll see a narrow alley called Calle Hatunrumiyoc. Walk that small alley, and you’ll see a huge Inca wall with the famous Twelve Angle Stone. Okay, “It’s just a rock,” you may say. But what’s remarkable about this Twelve Angle Stone is that it perfectly demonstrates how the ancient Incas were able to cut massive stones with unbelievable precision. This stone, and its surrounding stones, are fitted together with no mortar and have been standing for hundreds of years. So perfectly fitting are these stones, it’s said you can’t even fit a sheet of paper in between them. San Blas Square is known as the artist hangout. Many artisans will lay out their crafts above the fountain in the center of the square, where the steps lead up to the shops. My favorite bakery in Cusco! 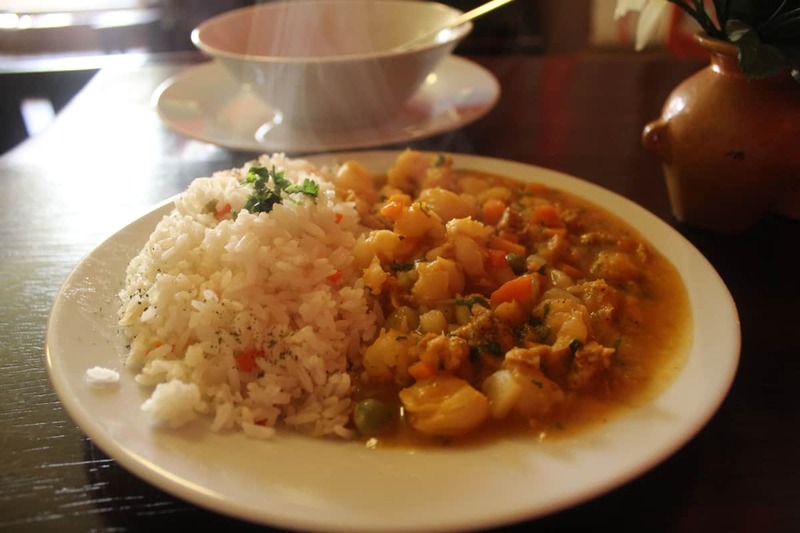 Pantástico has a few locations in Cusco, but the one I frequented was the one at Calle Tandapata 1024. They sell bread, including quinoa bread, and pastries. I loved getting the queque de limón and queque chocobanana. They also serve breakfast in the mornings. La Bo’M is a cute little French cafe in San Blas. It has lots of seating and is a nice place to grab a freshly made crepe. You can hike up from the Plaza de Armas in about 40 minutes. It’s a steep, strenuous hike, but really beautiful. You can also take a taxi to the entrance for about or you can ride a horse on a guided tour. As you near the entrance of Saksaywaman, you’ll run into several people standing around offering to be your tour guide or suggesting a guided horse tour. To enter Saksaywaman, you must purchase a Boleto Turístico. Insider’s Tip: The “Boleto Turístico” or “Tourist Ticket” is a pass that allows access to several ruins, museums, and other sites in the Cusco region, including Saksaywaman. The full ticket is S/. 130 and is valid for 10 days. A partial ticket is S/. 70 and is valid for one or two days, depending on which partial ticket you buy. You can purchase tickets at the entrance of most sites, or at the COSITUC office at Avenida El Sol 103. Easily accessed on foot from Saksaywaman, Cristo Blanco is a tall, white statue of Christ that can be seen from anywhere in the city. It is free to visit. ChocoMuseo, the chocolate museum, is open every day and has two locations in Cusco: one by the Twelve Angle Stone and another at Calle Garcilaso 210. A tour of the museum is FREE, and you can also buy chocolates and partake in activities, such as a truffle workshop or even a tour of a chocolate plantation! If you want to taste the famous Pisco Sour of Peru and learn its history, be sure to stop by the Museo del Pisco. Of course, you can get an assortment of Pisco drinks, but you can also order food. It’s open every day 11am-1am at Santa Catalina Ancha 398. Picarones are basically Peruvian doughnuts. You can grab some homemade fried dough goodness at Picarones Ruinas. 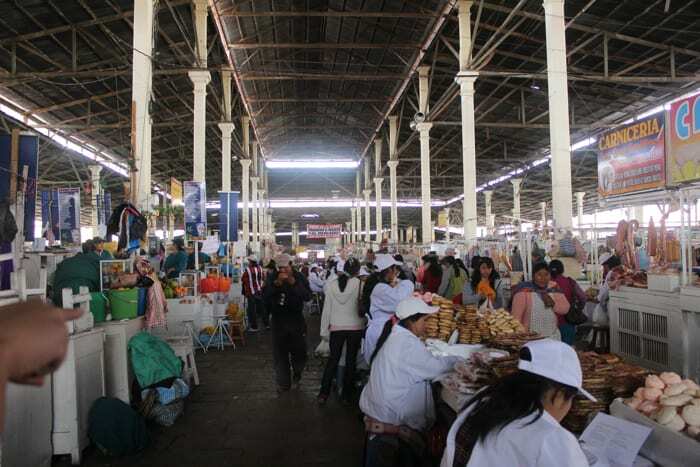 San Pedro is a massive market that all the locals frequent for fruits, vegetables, and textiles. Lots of tourists come here for souvenirs, too. You should be warned that it’s known to be in a “bad area” due to pickpockets, so watch your belongings and be aware of your surroundings. I loved coming here to head to the fruit stalls, where the vendors will blend you a fresh smoothie based on the fruits of your choosing. Máximo Nivel is the Spanish school I spent most of my time at. They have both group and private classes, and I did both. I made a good friend thanks to taking a Spanish class, so I highly recommend it for both learning and socializing. Several bars in Cusco host pub quizzes, including Loki Cusco, Peru Bar, and Indigo Bar. You can check out the Facebook events page of Latin American Foundation for the Future to see when they host theirs. Norton Rat’s is definitely a place where expats hang out, which can be good or bad depending on what you’re looking for. You may not meet locals here, but if you’re longing for the company of fellow foreigners, check it out. You can also get American-style breakfast if you’re craving that. #16 Eat a burger bigger than your face at The Meeting Place. The Meeting Place is a friendly cafe in San Blas that gives 100% of its profits to local community projects. They operate with a volunteer staff. The food is great; if you’re craving American food, stop by here. Their burgers are bigger than your face! They also have great coffee. It’s open Monday-Saturday 9am-4pm and located at Plazoleta San Blas 630. How would you like to cook an authentic Peruvian meal with a professional chef in an outdoor garden kitchen? (Oh, and there will be Pisco Sours!). Heck yes! 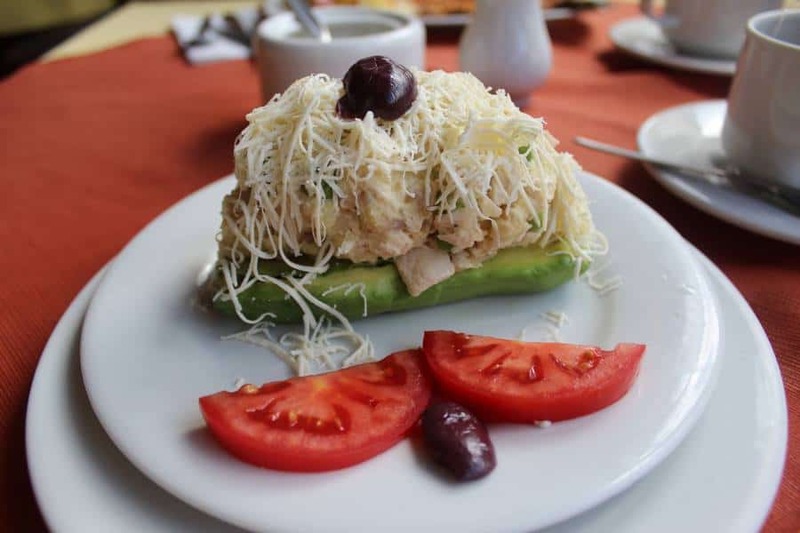 Check out this Peruvian cooking class. Up in the hills above Cusco sits a Planetarium where you can get a clear view of the night skies. They’ll even arrange a pickup if you need it. They do both shared and group tours. 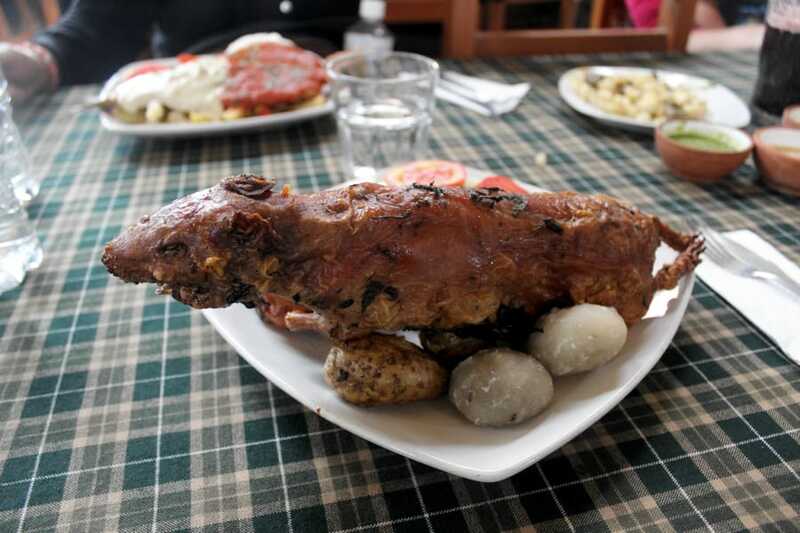 La Cusqueñita is a lively picantería serving many traditional Peruvian dishes, and hailed by many locals as one of the best places to try cuy (guinea pig). At lunchtime they have a special show on the restaurant stage featuring traditional folk dances. Catalina Menta is the only dedicated cupcake shop I know of in Cusco. They allow you to add toppings, such as sprinkles, to your cupcakes. They also sometimes sell cakes, cake pops, cookies, and marshmallows. 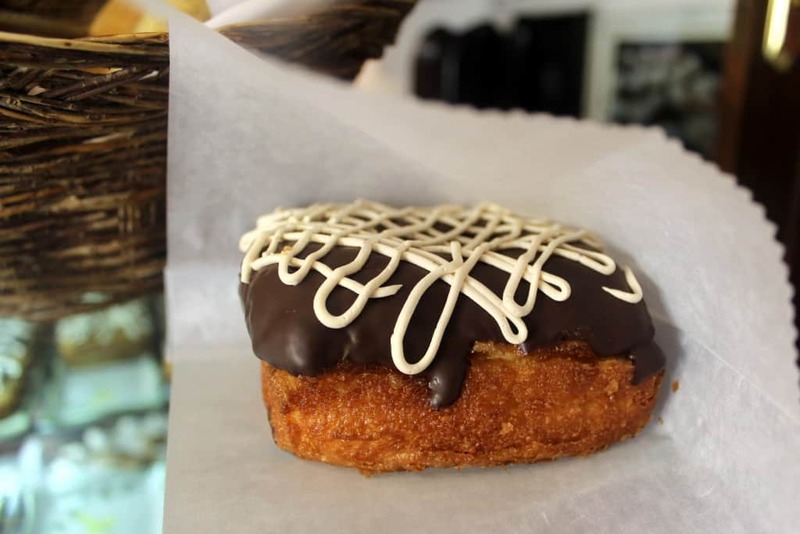 The croissant-donut hybrid (Cronut) that took New York by storm is now in Cusco! Read about my review of the Cusco “cronut” here. Enjoy Your Trip to Cusco! Now that you know more than 30 things to do in Cusco, you’re never going to be bored when you get there. Enjoy your trip!